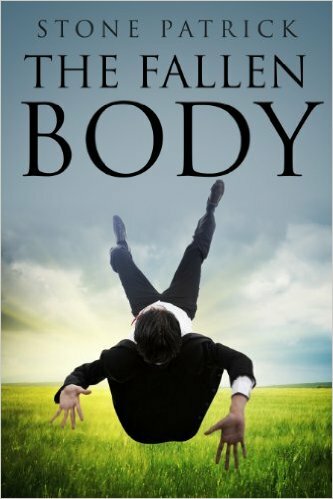 The Fallen Body is a good, cozy mystery with a legal sidebar to enhance our enjoyment. First-time author Stone Patrick offers up some small-town Texas flavor, but leaves us hanging occasionally on fairly important things, like the disappearance of someone very close to the protagonist, Taylour Dixxon. Dixxon is a lawyer with her own small firm in Fallen County, Texas. She handles most things head-on, at work and even at home, where she rolls up her shirt sleeves and takes a chainsaw to several offending branches while contemplating her first murder case, involving new acquaintance Sarah Baines. Sarah’s husband has been murdered, and she is arrested at Dixxon’s home, which helps introduce the dashing Texas Ranger who will help solve the case. Stone’s writing is direct, if not occasionally verbose, and the reader is treated to plenty of dialogue between the characters. The mystery presented takes Dixxon around Texas and then to Newark, New Jersey where she is caught in a very compromising situation by Federal Agents. After explaining to them who she is, Dixxon is given some very damaging news about her client. To which she replies “I need to clear my head. Do you know any nice beaches where I can just become an anonymous tourist, without a care in the world except whether to sleep on the beach or get a nice massage?” This is obviously one tough cookie, and one very questionable Federal Agent, who lets her walk away from the crime scene. Interesting. Posted in Uncategorized and tagged Fallen County, Stone Patrick, Texas. Bookmark the permalink.